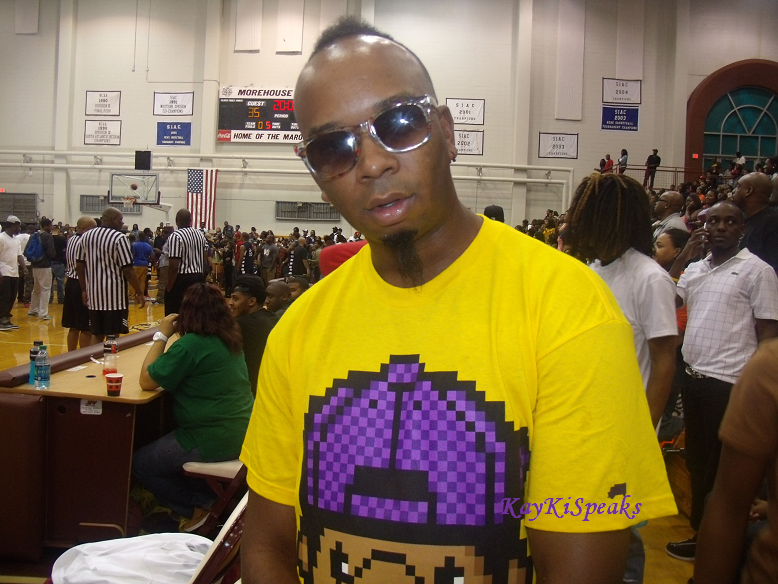 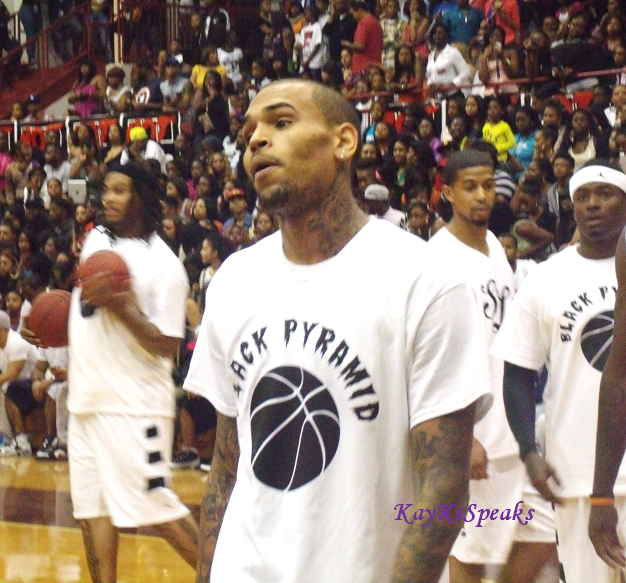 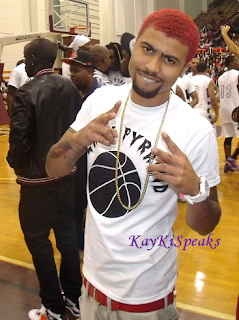 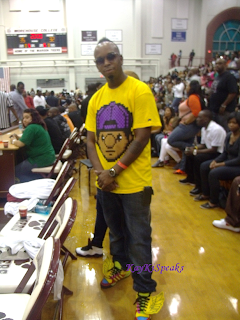 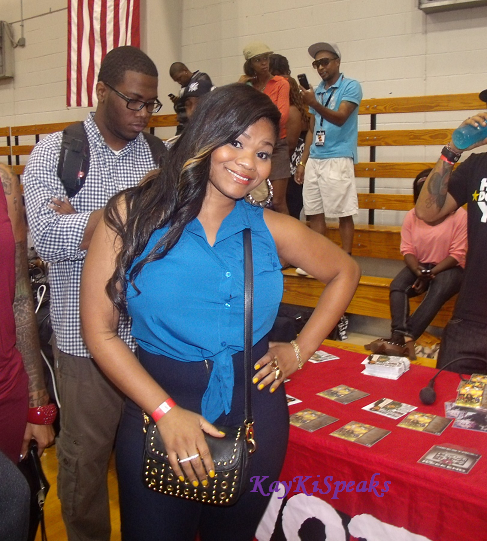 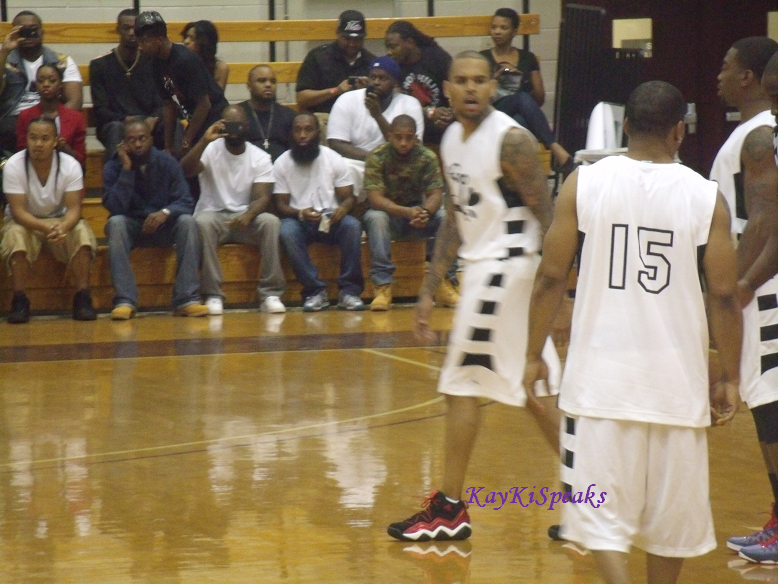 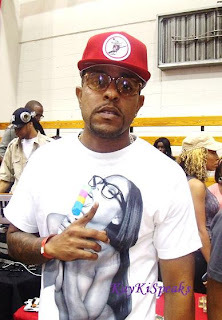 Hot 1079 Atlanta's hip hop and r&b station held a charity basketball event starring Chris Brown and some of his peers. 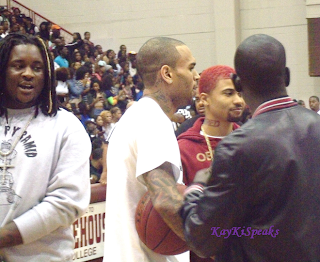 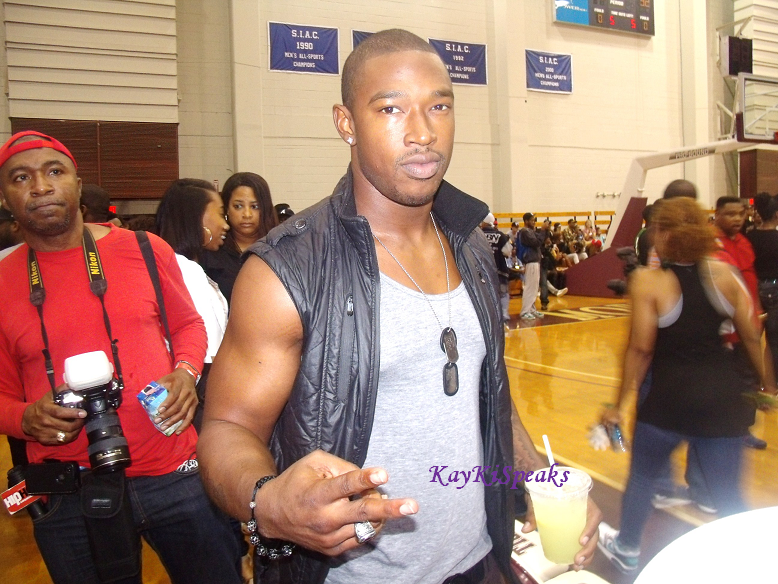 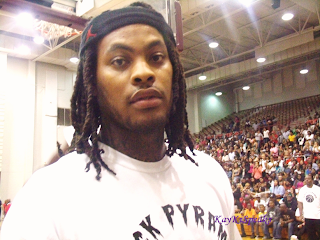 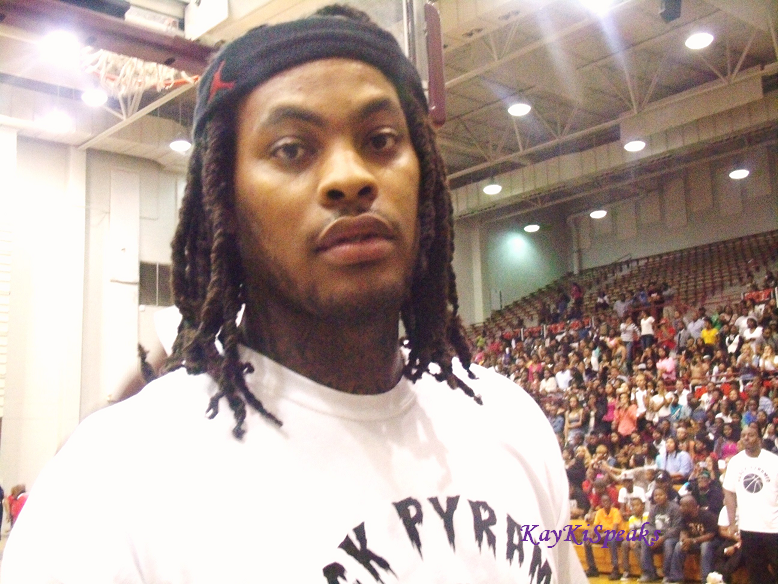 The gym at Morehouse College was packed to the max with adoring fans and celebs alike. The game was fun to watch as Chris and Team Breezy balled so hard against Hot 107.9's team! 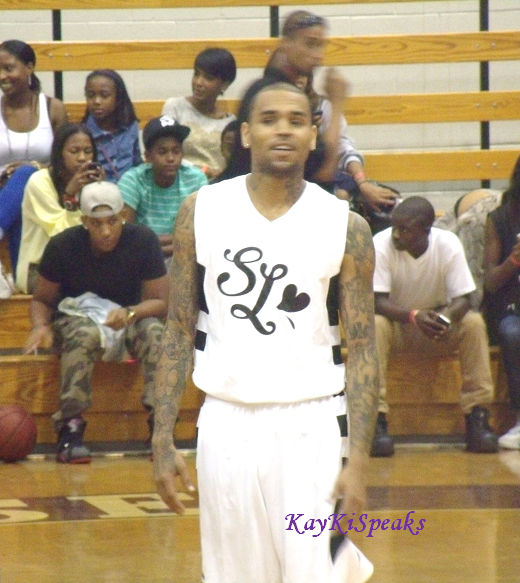 Many people are already aware, but Chris can really play ball. Obviously so can some of his other celebrity friends. On his team were Nelly, Waka Flocka, Terrence J, Memphitz, and others! 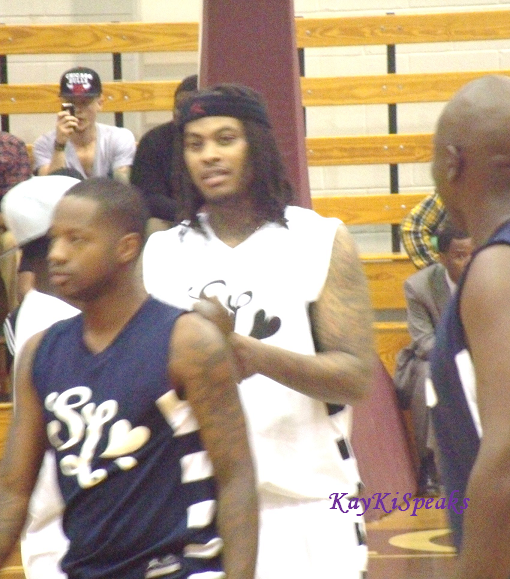 They goofed off a bit with each other and with fans, but overall they came out to play ball. While Team Breezy gave it their best, Hot 107.9 came out on top, but as Chris put it, it was all for charity and in good fun! 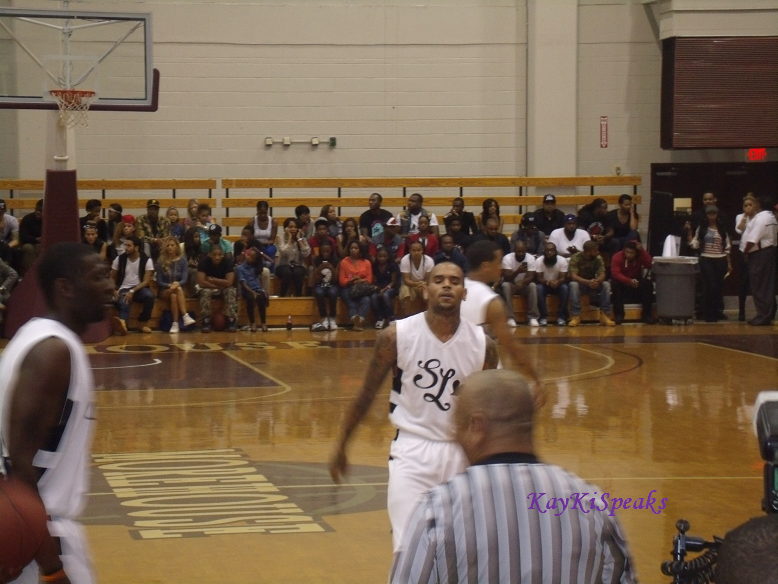 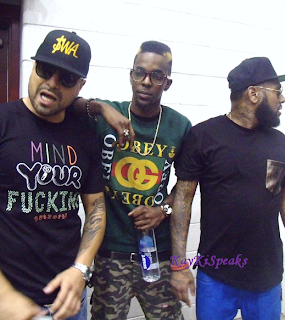 Also notably in attendance was CBE singer/songwriter Kevin McCall, Singer/Songwriter Verse Simmonds, Hit Producers Polow Da Don and Jon Jon, Rapper Roscoe Dash, and others! 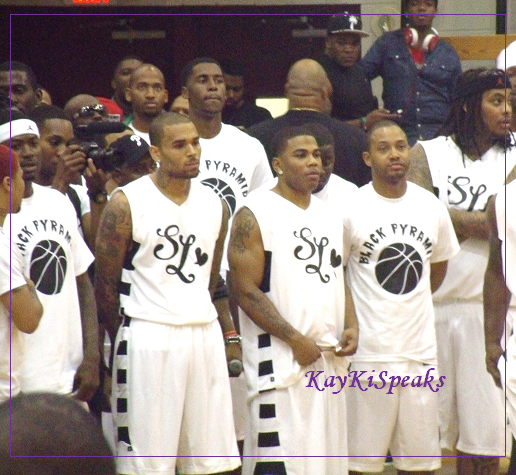 Check out my exclusive pics and short vids of Chris, Nelly, and others getting to it on the court below!